The Unitech PA500e has reached end of life. Please contact us for replacement options. 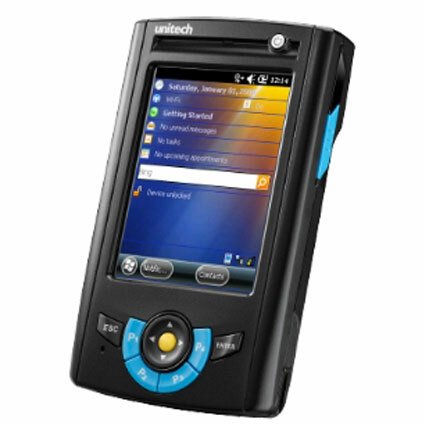 The Unitech PA500e mobile computer improves on the PA500 lineup, boosting the device´s capabilities while maintaining the small form factor. 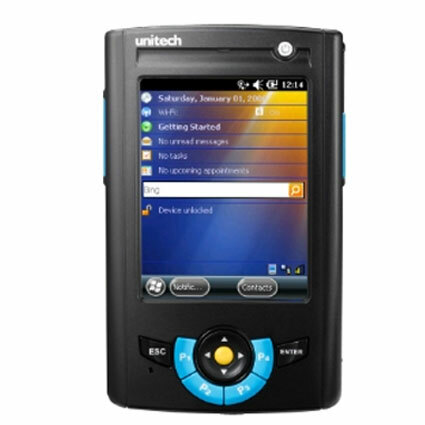 Windows Embedded Handheld 6.5 runs on the PA500e, maintaining compatibility with Windows Mobile applications. The improved processor and RAM ensure apps run quickly and efficiently, allowing you to focus on the task at hand. 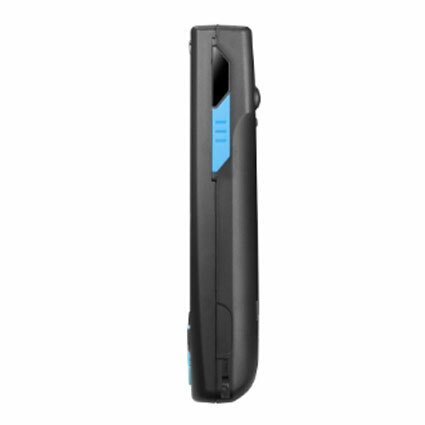 Ideal for retail, hospitality, or data collection within the four walls, the PA500e comes equipped with an 802.11b/g/n radio standard, keeping your staff in contact during the day. 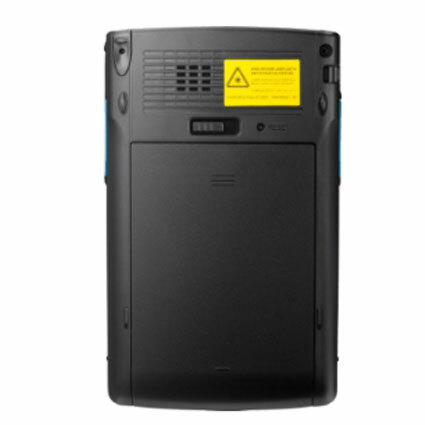 Third party peripherals, such as printers or barcode scanners, can connect to the PA500e via Bluetooth, expanding on the versatility of the device. Unitech ships the PA500e with a 1-year warranty and offer extended coverage plans, further protecting your investment. •Dimensions (W x D x H): 3.0" x 1.0" x 5"